In this interview psychophysiology expert Dr. Erik Peper explains the ways how a body scan can facilitate awareness and healing. The discussion describes how the mind-guided body scan can be used to improve immune function and maintain passive attention (mindfulness), and become centered. 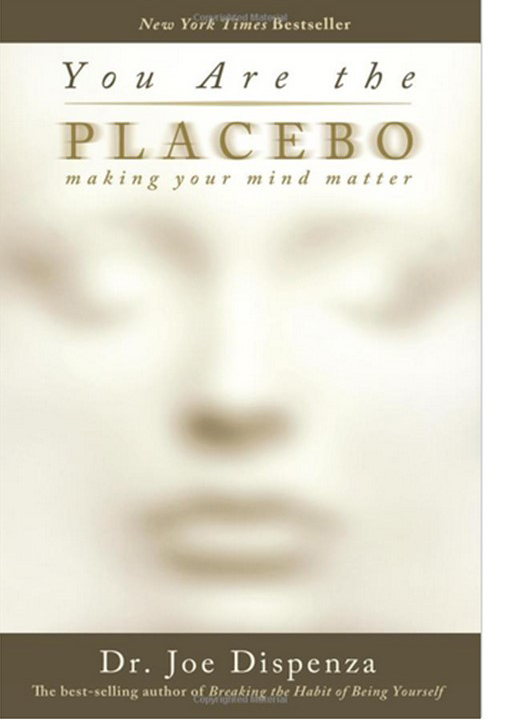 It explores the process of passive attentive process that is part of Autogenic Training and self-healing mental imagery. Mind-guided body scanning involves effortlessly observing and attending to body sensations through which we can observe our own physiological processes. 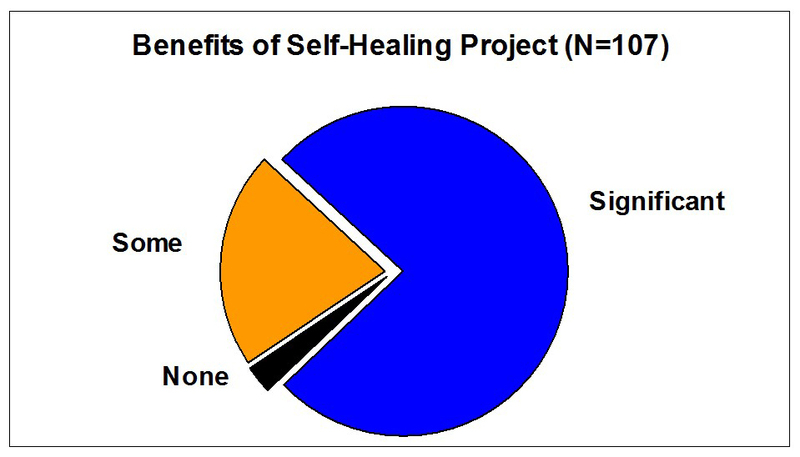 Body scanning can be combined with imagery to be in a nonjudgmental state that supports self-healing and improves physiological functioning. Many people are totally unaware that they are tightening their muscles and continuously holding slight tension until they experience stiffness or pain. This covert low-level muscle tension can occur in any muscle and has been labeled dysponesis, namely, misplaced and misdirected efforts (from the Greek: dys = bad; ponos = effort, work, or energy) (Whatmore & Kohli, 1974; Harvey & Peper, 2012). 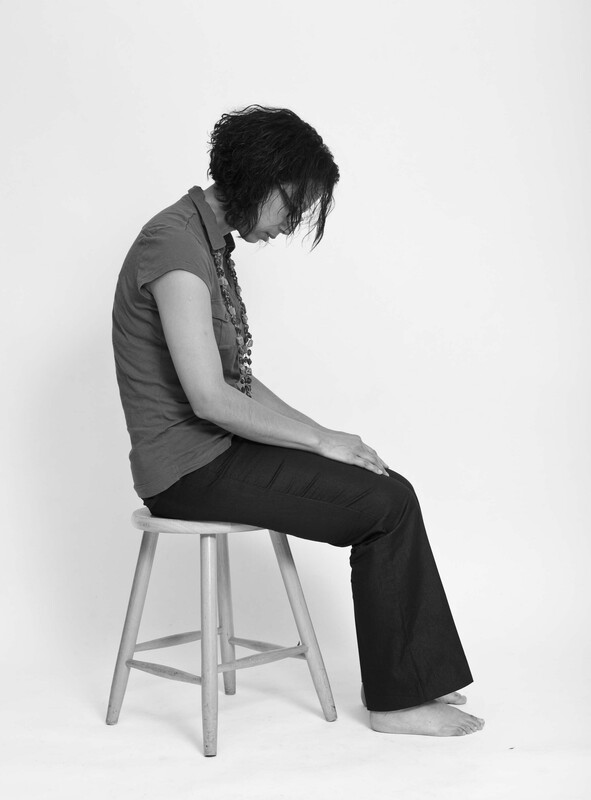 This chronic covert tension is a significant contributor to numerous disorders that range from neck, shoulder, and back pain to headaches and exhaustion and can easily be observed in people working at the computer. While mousing and during data entry, most people are unaware that they are slightly tightening their shoulder muscles. 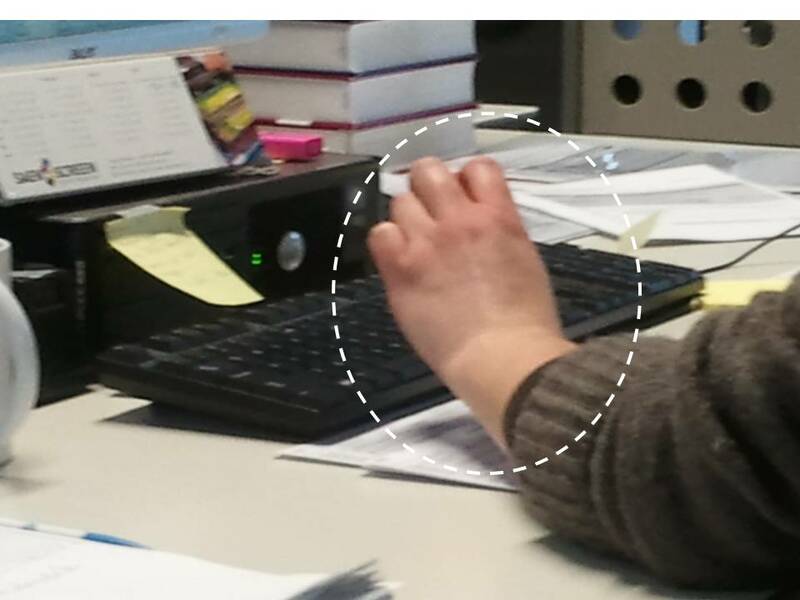 One can often see this low level chronic tension when a person continuously lifts an index finger in anticipation of clicking the mouse or bends the wrist and lifts the fingers away from the keyboard while mousing with the other hand as shown in Figure 1. Being captured by the task. People are so focused upon performing a task that they are unaware of their dysfunctional body position, which eventually will cause discomfort. Institutionalized powerlessness. People accept the external environment as unchangeable. They cannot conceive new options and do not attempt to adjust the environment to fit it to themselves. Lack of somatic awareness and training. People are unaware of their own low levels of somatic and muscle tension. People often want to perform a task well and they focus their attention upon correctly performing the task. They forget to check whether their body position is optimized for the task. Only after the body position becomes uncomfortable and interferes with task performance, do they become aware. At this point, the discomfort has often transformed into pain or illness. This process of immediately focusing on task performance is easily observed when people are assigned to perform a new task. For example, you can ask people who are sitting in chairs arranged by row to form discussion groups to share information with the individuals in front or behind them. 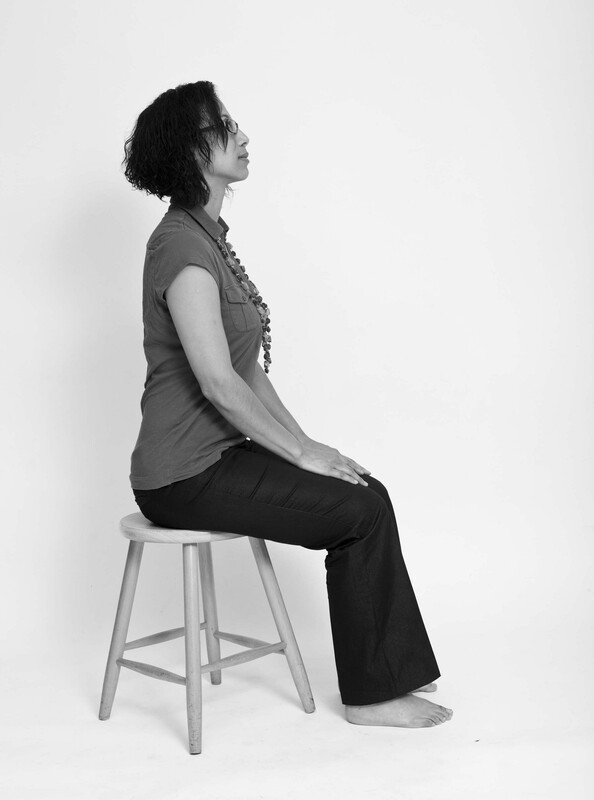 Some will physically lift and rotate their chair to be comfortable, while others will rotate their body without awareness that this twisted position increases physical discomfort. As instructors, we often photograph the participants as they are performing their tasks as shown in Figure 2. Figure 2. Workshop participants rotating their bodies or chairs to perform the group exercise (from Peper et al, 2014). Although there are many strategies to teach participants awareness of covert tension, our recent published article, Making the Unaware Aware-Surface Electromyography to Unmask Tension and Teach Awareness,describes a simple biofeedback approach to teach awareness and control of residual muscle contraction. Almost all the subjects can rapidly learn to increase their recognition of minimal muscle tension as shown in figure 3. Figure 3. 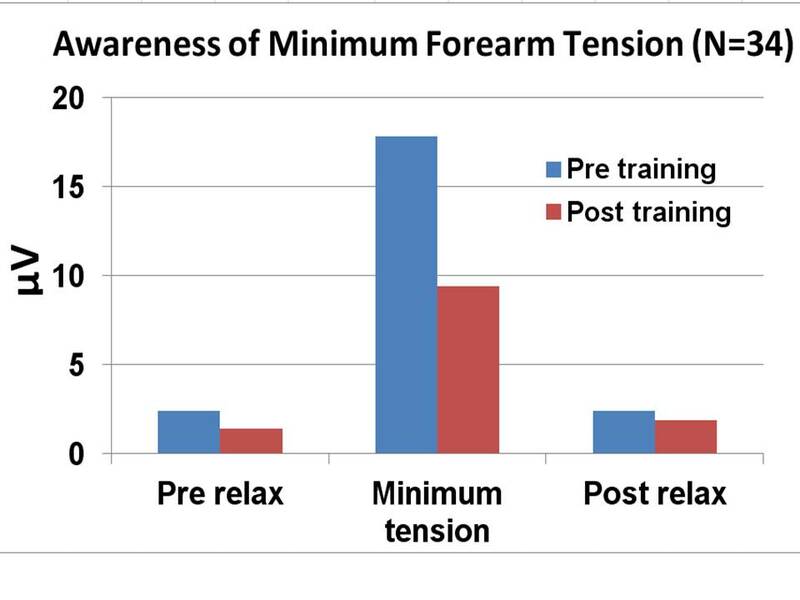 Measurement of forearm extensor muscle awareness of minimum muscle tension before and after feedback training (from Peper et al, 2014). 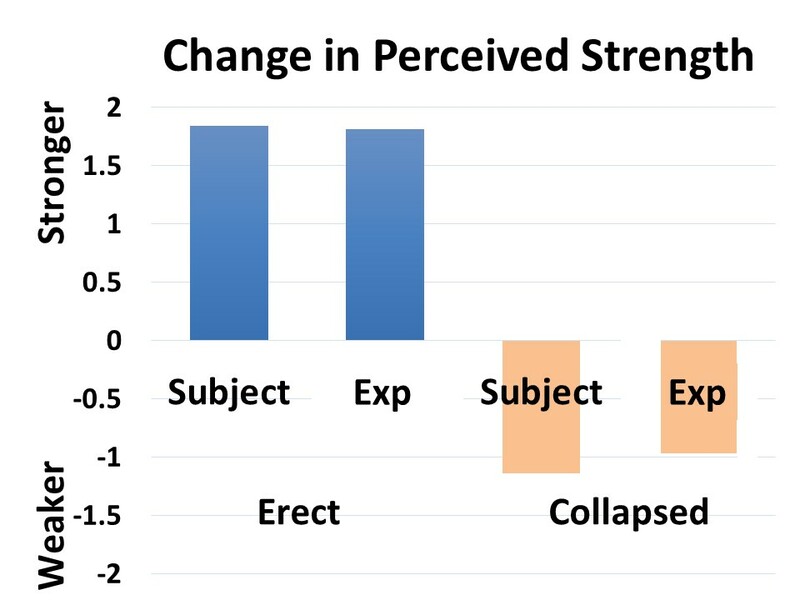 This study showed that participants were initially unaware of covert tension and that they could quickly learn to increase their sensitivity of muscle tension and reduce this tension within a short time period. Surface electromyograpy (SEMG) provides an objective (third person) perspective of what is actually occurring inside the body and is more accurate than a person’s own perception (first person perspective). The SEMG feedback (numbers and graphs) learning experience was a powerful tool to shift participants’ illness beliefs and encourage them to actively participate in their own self-improvement. It demonstrated that: 1) they were unaware of low tension levels, and 2) they could learn to increase their awareness with SEMG feedback. The participants became aware that covert tension could contribute to their discomfort and would inhibit regeneration. In some cases, they observed that merely anticipating the task caused an increase in muscle tension. Finally, they realized that if they could be aware during the day of the covert tension, they could identify the situation that triggered the response and also lower the muscle tension. For detailed methodology and clinical application, see the published article, Peper,E., Booiman, A., Lin, I-M., & Shaffer, F. (2014). 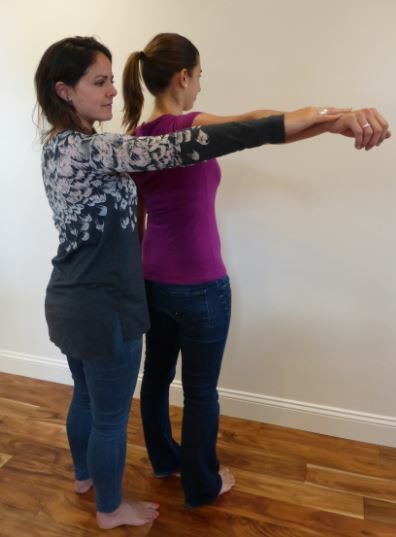 Making the Unaware Aware-Surface Electromyography to Unmask Tension and Teach Awareness. Biofeedback, 42(1), 16-23. Harvey, E. & Peper, E. (2012). I thought I was relaxed: The use of SEMG biofeedback for training awareness and control. In W. A. Edmonds, & G. Tenenbaum (Eds. 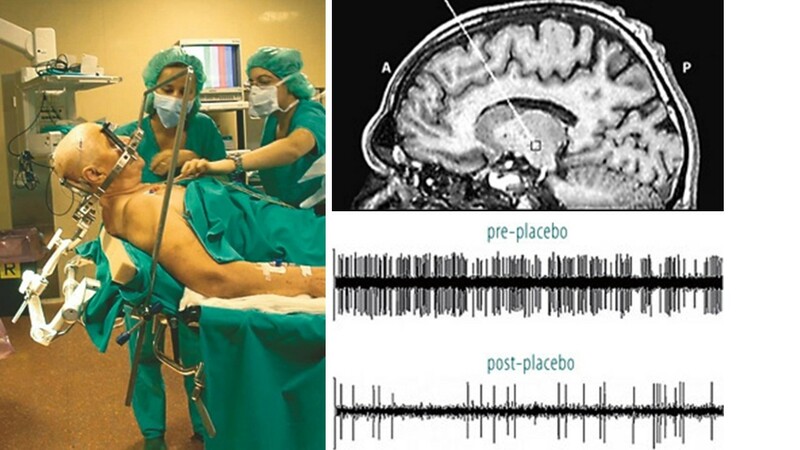 ),Case studiesin applied psychophysiology: Neurofeedback and biofeedback treatments foradvances inhuman performance. West Sussex, UK: Wiley-Blackwell, 144-159. *Adapted from: Peper,E., Booiman, A., Lin, I-M., & Shaffer, F. (2014).Making the Unaware Aware-Surface Electromyography to Unmask Tension and Teach Awareness. Biofeedback.42(1), 16-23.